Agadir is an important city in morocco situated on the coast of the Atlantic Ocean.Located in the south of Casablanca, the city is home to an amazing culture and landscape. The festivals of the city have a class of their own. The Timitar Festival is a musical festival that is quite popular throughout the city. It is also known as the festival of Amazigh and Music from all around the world. The festival was inaugurated in 2004 and ever since, the festival has been celebrated with zeal and enthusiasm in the summers of every year. There are a diverse range of cultural and musical events in Agadir. The popular events are Film Festival for Immigration, Noise Makers concert for Urban Music, Breaking South National Break Dance championship, Concert for Tolerance, Festival of Laughter, International Festival of University Theatre of Agadir, and International Documentary Film Festival in November. The city also has some of the most ancient museums of the African Continent including La Medina d'Agadir museum, Musee Municipal de Agadir, Musee Bert Flint, Le Musee des Arts Berberes, Musee de Talborjt, and the national museum of Agadir. 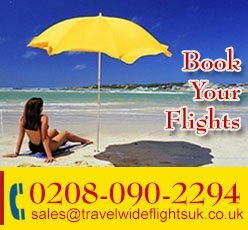 TravelWideFlights is offering Cheap Flight deals to Agadir from London Heathrow United Kingdom. 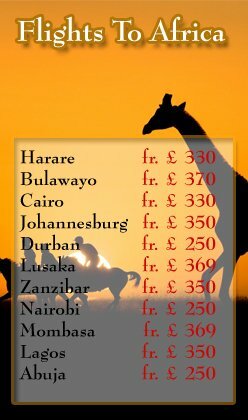 We are also providing bookings and reservations in some of the finest and luxurious resorts in the city. Last minute flight tickets are also available to Agadir for our respected clients. The Airlines traveling to the beautiful city of Agadir are Royal Air Maroc, Iberia, Brussels Airlines,, and Air France. 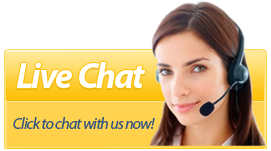 Contact our team for further queries.